Angelina Grimke best poems. 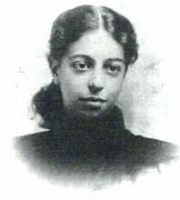 This is a list of most famous Angelina Weld Grimké poems. She was an american poet, journalist and artist. She is best known for her popular poems "The Eyes of My Regret", "At April", "Trees" and "The Closing Door".